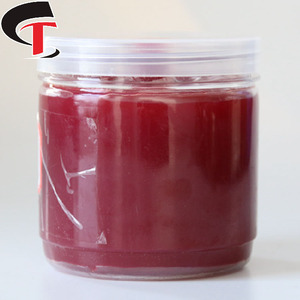 Automotive Lubricant Application and Base Oil General Composition Calcium base lubricating grease Technical Specifications A. l With great EP AW (Extreme Pressure, Anti-wear), for calcium salt is a kind of inactive AW agent. 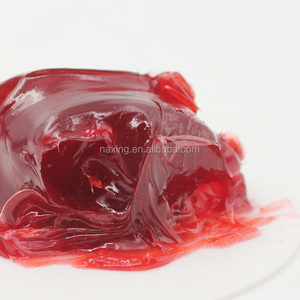 Package: 1kg plastic; 18kg plastic and 180kg metal containers, adjustable according to customers&rsquo; requirements. 5. Applied to bottle-making machine and the production of various bottles and cans at home and aboard. 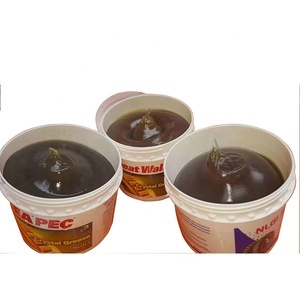 Packed in plastic bottle and carton: 1kg for each bottle, and 20kg for each carton. Packaging Details 1. Packed in plastic bottle and carton: 1kg for each bottle, and 20kg for each carton. Perfect weather ability, high strength, no special maintenance. B. Excellent machining, heat insulation, sound insulation property and perfect fireproof performance and reducing buildings load. D. High plasticity, good impact resistance, quake-proof performance and reducing buildings load. E.
Power Rust Removal & rust repair 1. Infiltrates the areas of rust in a short time; 2. Eliminates the noise caused by rubbing between spare parts or movable fittings; 3. Lubricates and protects all kinds of machines, removing humidity and preventing rusting. Direction: 1. Shake well before spray; 2. Keep 15-25cm away from the objects when spray; 3. Wait for several minutes to reach the best effect after spray. was founded in 2001. 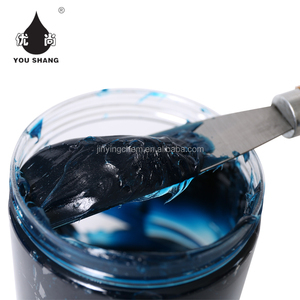 It is a manufacturer specialized in car care products with more than 12 years experience, holding the brand GL. 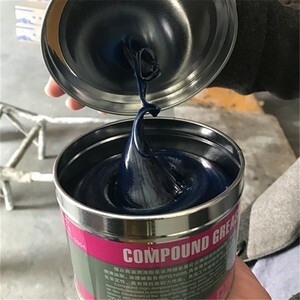 Alibaba.com offers 12,669 oil based grease products. About 62% of these are lubricant, 1% are petroleum additives, and 1% are adhesives & sealants. 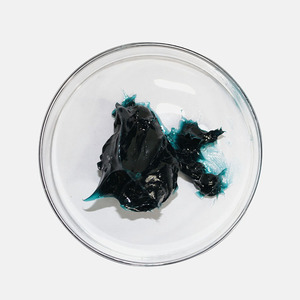 A wide variety of oil based grease options are available to you, such as base oil, additives, and complex agent. You can also choose from sae, nsf, and acea. As well as from automotive lubricant, industrial lubricant, and marine. And whether oil based grease is greases, compressor oil, or adhesive. 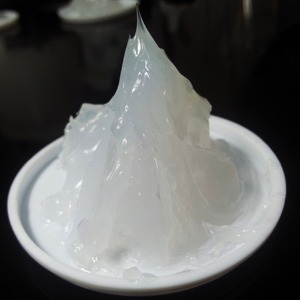 There are 12,669 oil based grease suppliers, mainly located in Asia. 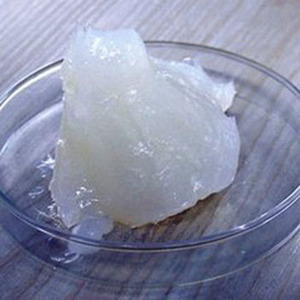 The top supplying country is China (Mainland), which supply 100% of oil based grease respectively. 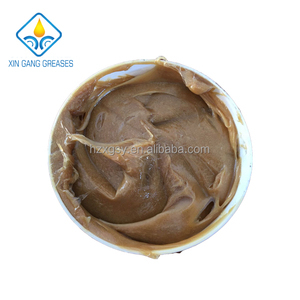 Oil based grease products are most popular in Africa, Mid East, and Domestic Market. You can ensure product safety by selecting from certified suppliers, including 4,163 with ISO9001, 1,726 with Other, and 1,339 with ISO14001 certification.